Alexa has been rescuing hounds for over 35 years starting Basset Rescue of Puget Sound in 2005. 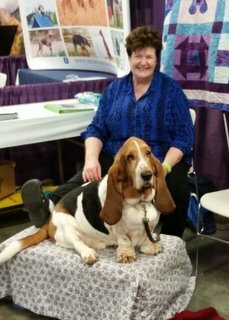 Basset Rescue of Puget Sound has been active since 2005 saving and adopting our favorite hounds. This has been our mission and we continue to work to this goal. We have been an IRS recognized 501(c)(3) since 2010, for more information look here. To see our fundraising efforts during the year, look here.